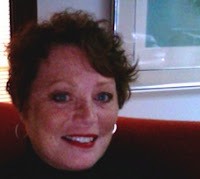 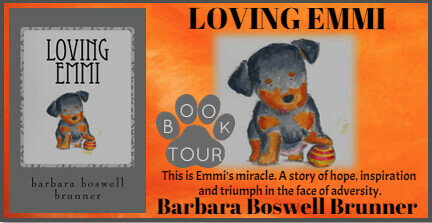 Loving Emmi is a heartfelt story of love and caring. 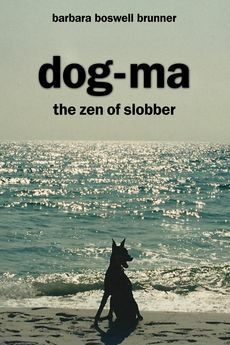 Being a dog lover I could only put the book down to wipe tears from my eyes. 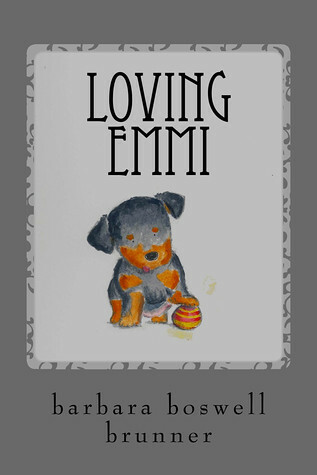 If you love a book that brings all your emotions to the surface - Loving Emmi is for you. 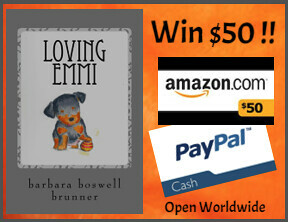 It's amazing the generosity of people when it comes to animals.